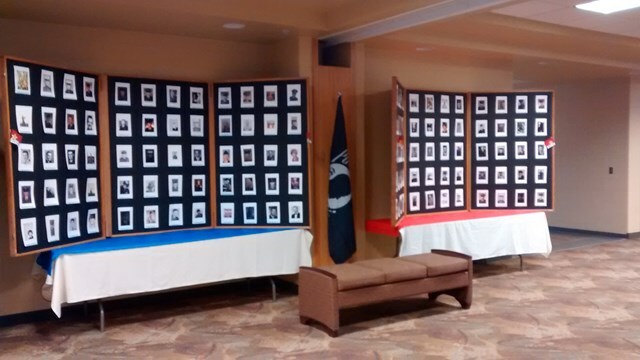 In the Wyoming Center at the CAM-PLEX this weekend, there are three displays to honor those soldiers lost from the Wyoming and South Dakota area. 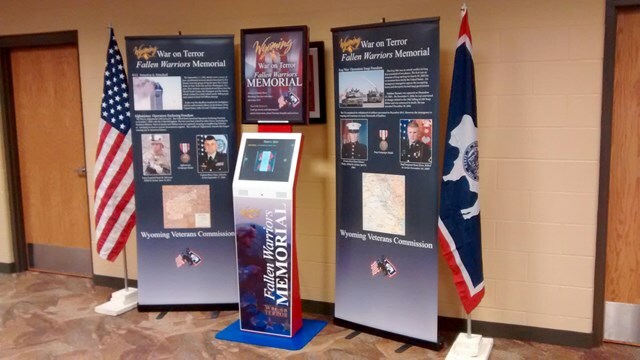 "The Wyoming Fallen Warriors Interactive Memorial," "South Dakota Fallen Heroes Traveling Memorial," and the "Casper Veterans Museum display of Wyoming soldiers lost in Vietnam." The three displays are set up and presented through the hard work of Christine Bestgen of Belle Fourche, South Dakota. Christine is a Gold Star Mother and tireless advocate for the families and memories of those that have given their all in defense of our country. You can view these displays free, now through Sunday at The Wyoming Center. The hours are 10am to 7pm Thursday through Saturday, and Sunday 10am to 5pm.